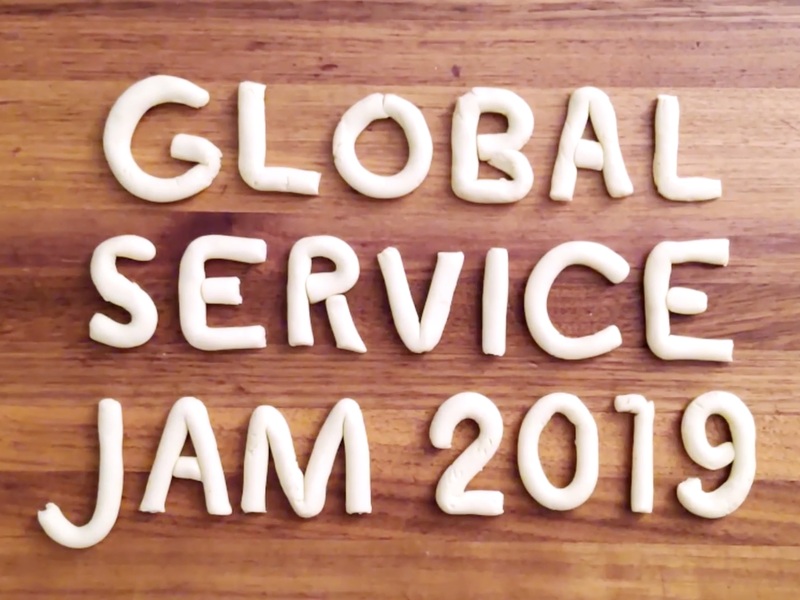 The Global Service Jam is around halfway through, and although some wonderful Jams have already left us, many are still building up their activities. At locations on six continents, first-timers and experts are getting out on the street to find real problems with real people. 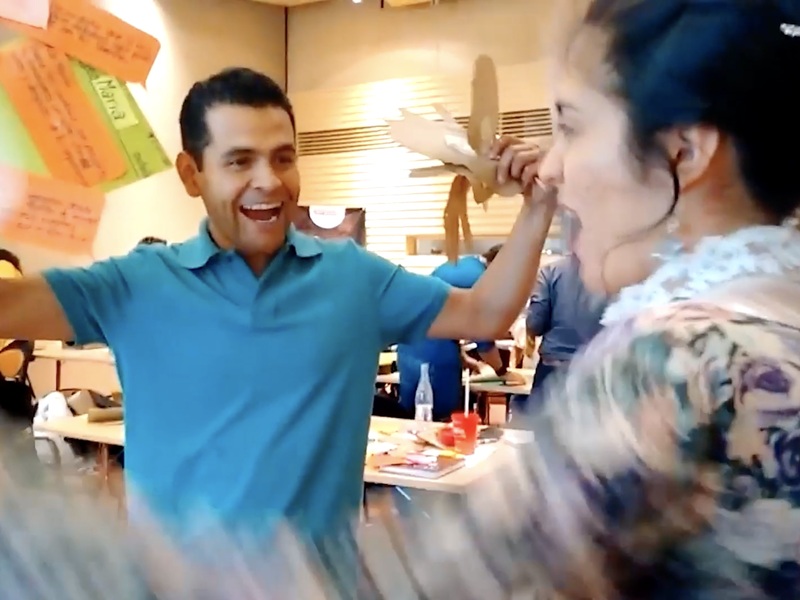 Then these "Jammers" move quickly past ideas to build interactve prototypes – challenging their assumptions and learning as they go. 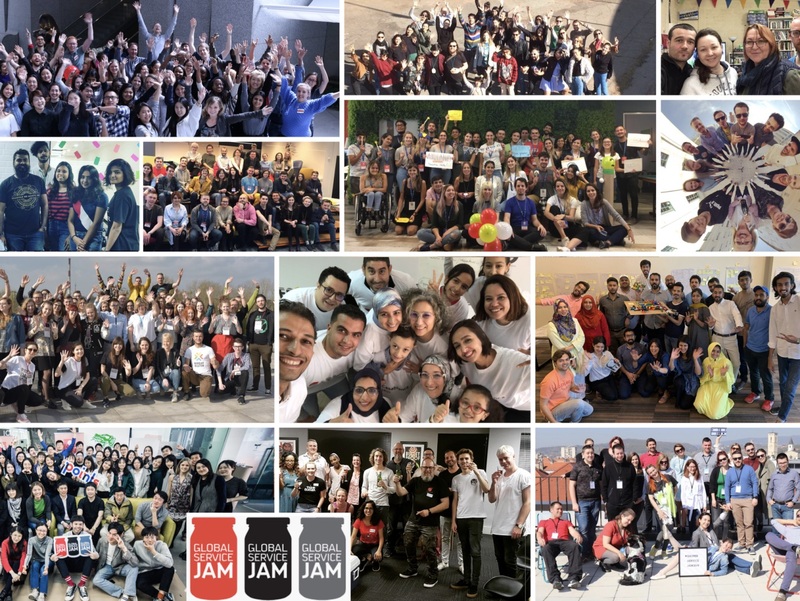 If you can't be at one of the Jam sites all over the world but still want to enjoy the buzz, follow the amazing action on our Wonderful Wall of Jam, or the hashtag #GSJam.